Fireworks illuminated the sky above Lake Osceola on the night of Nov. 2 during the University of Miami’s annual boat burning ceremony. Students, faculty and alumni stood around the lake, waving green and orange glow sticks in the air and making it seem as if there were fireworks dancing along the edge of the water. Smiles radiated throughout the crowd of spectators, reflecting the glow of the fireworks hanging overhead. Just before the first firework went off, a small boat floated in the center of Lake Osceola. A flag hung from its mast with a large, blue “D” painted in the center, representing UM’s rival in this year’s homecoming football game, Duke University. Legend has it that if the mast falls before the boat sinks beneath the water, UM will defeat its opponent in the game. After a dramatic explosion set the boat ablaze, the mast quickly collapsed before the rest of the boat subsequently sank. Aloki Patel, a sophomore double majoring in biology and criminology, said the boat burning and fireworks festivities are some of her favorite UM traditions. “The exhilarating fireworks always lighten my mood and leave me with a refreshed perspective and a happy feeling,” Patel said. 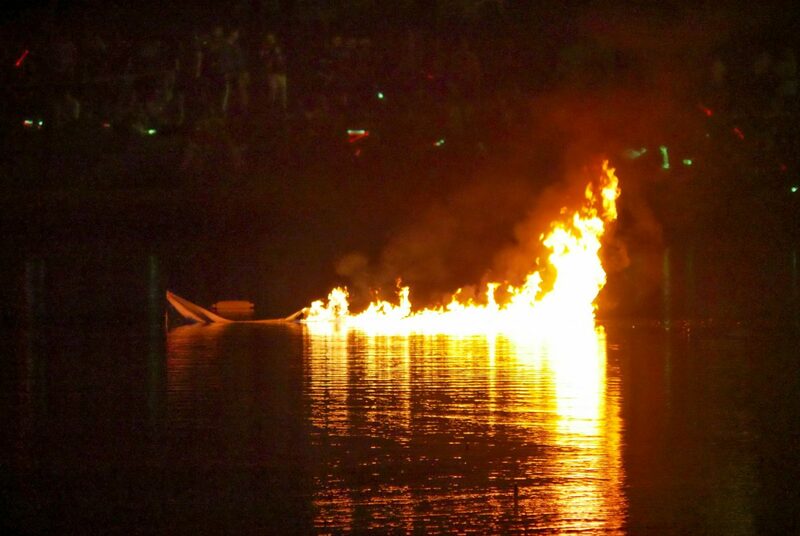 The iconic annual tradition of setting a boat on fire to predict the fate of the homecoming football game began in 1956 and has since become one of the most cherished and memorable events in UM history. 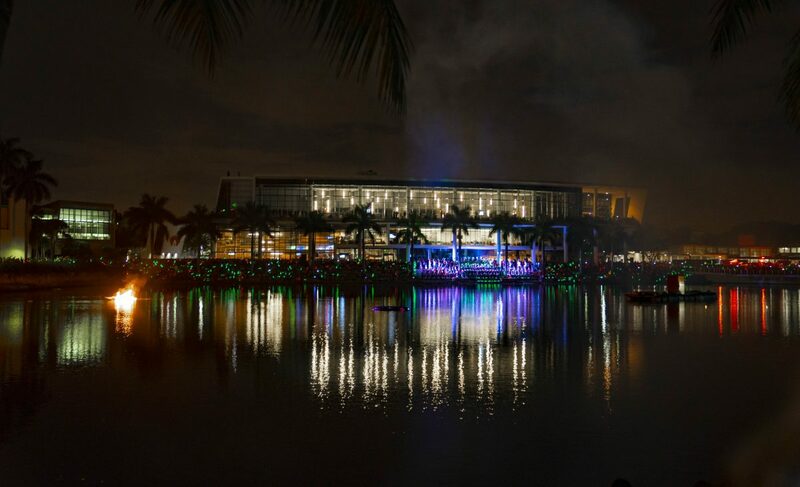 “Papito” Perez, 81, an alumnus originally from Puerto Rico who graduated from UM’s College of Engineering in 1961, recalled the first time he saw the boat burning in 1957, just one year after the tradition was established. He said he felt that the emotion and great spirit of the event were still as alive as ever. 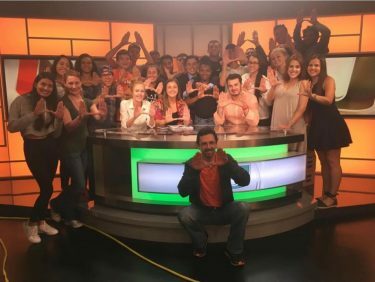 A member of the ROTC during his time at UM, Perez remembered participating in other homecoming festivities such as the parade, where he would ceremoniously flip flags in the air for viewers to marvel at. 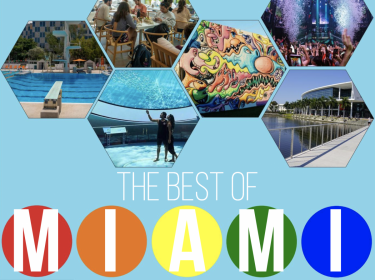 “I think the fact that this tradition is so old goes to show how UM has been unique for so long,” said freshman Kira Quintana, who said she also thoroughly enjoyed the ceremony.